Civic Center Music Hall brings you another exciting jaw dropping event on Thursday 7th March 2019. 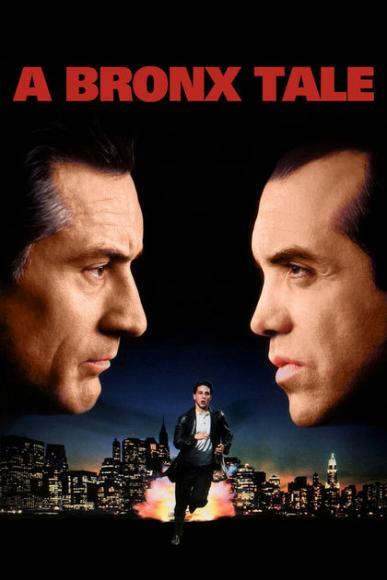 A Bronx Tale!! Tickets available now!